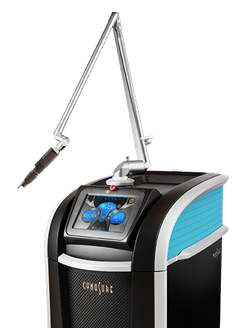 Breakthrough pico second technology offering the world's first and finest fractionated laser skin revitalization treatments available today! 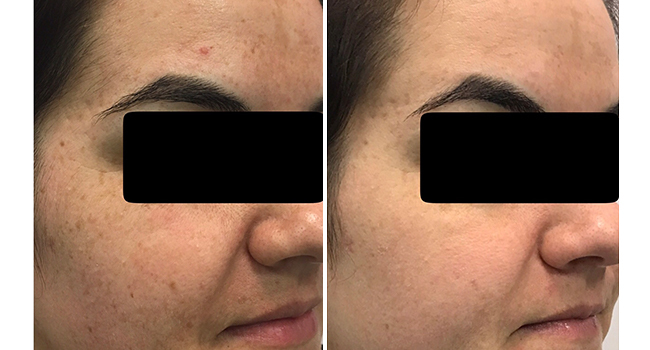 What is the Pico Focus Facial? 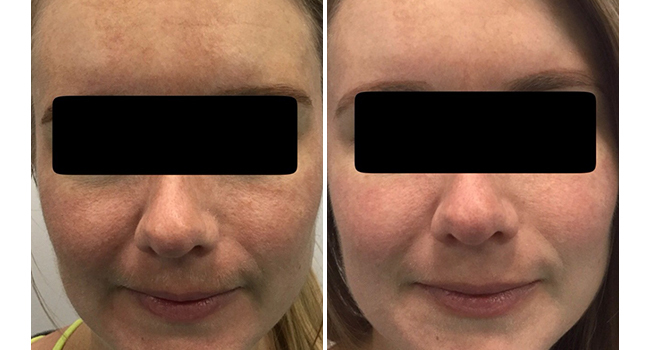 This is skin rejuvenation at its best, with a unique combination of leading-edge pico second laser technology that targets all three layers of photo-damaged tissue: epidermal pigment, mid-dermal wrinkles, and deep-dermal laxity (loose skin). Now You Can Look as Good as You feel in Pico Seconds! 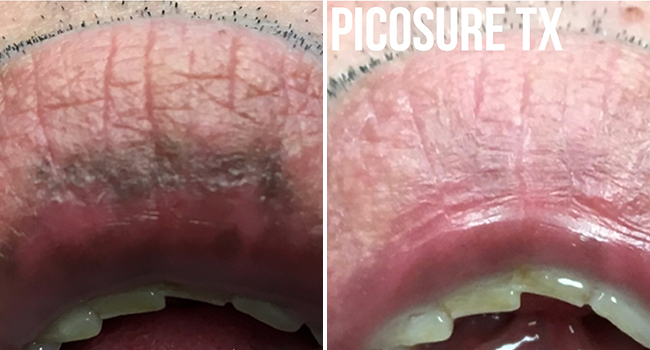 Download pre and post treatment instructions for the Pico Focus Facial: here. 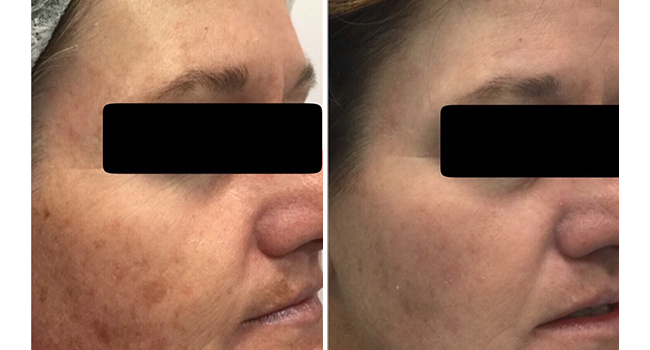 If you’re interested in non-surgical skin revitalization, request a free consultation at Fresh Laser Skin Studio in NW Calgary today! 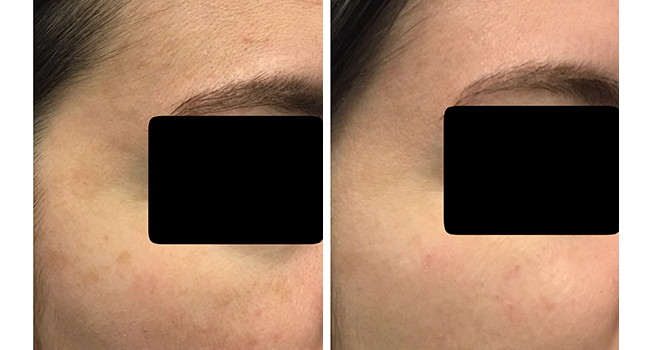 All treatments include photographs to analyze your skin’s condition, allowing customization of treatments for optimal results. You can get started by either filling out scheduler on our site or by giving us a call at (403) 264-4494.